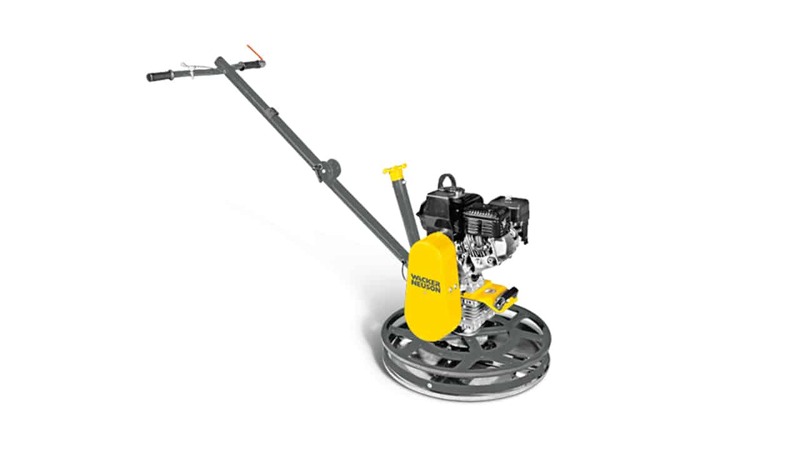 Wacker Neuson’s smallest trowel offers a valuable job site solution. 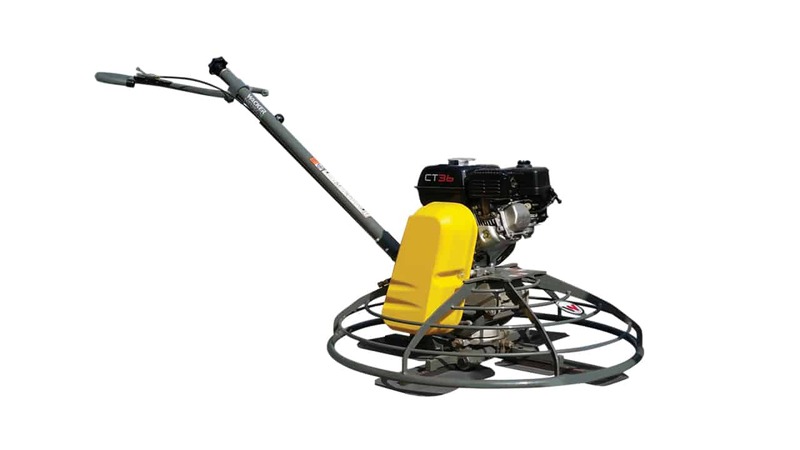 The CT24 is perfect for finishing concrete along edge sections, around pillars and for small surfaces. 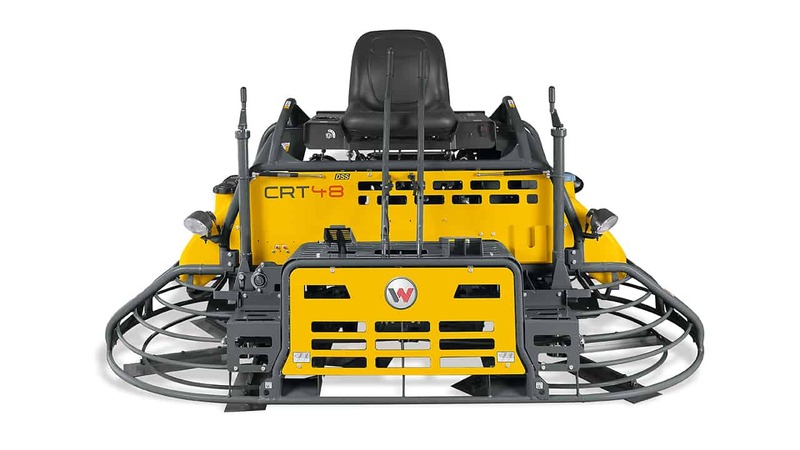 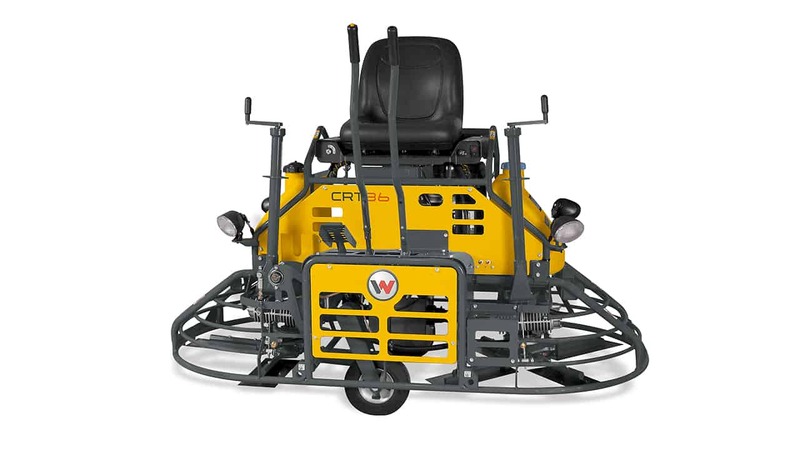 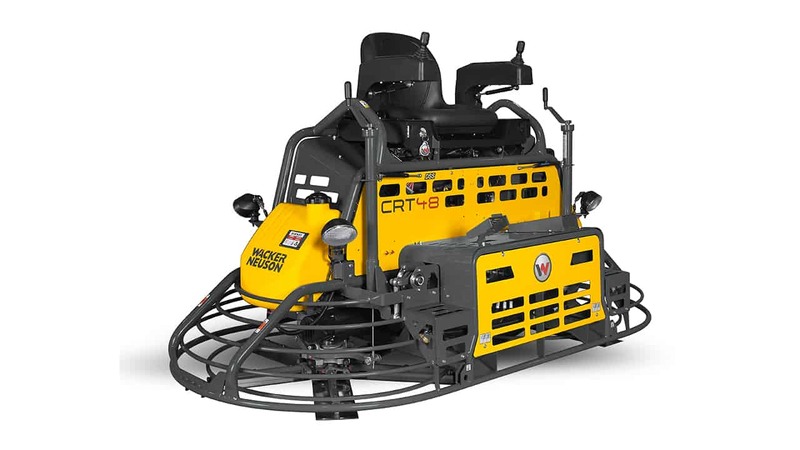 This machine improves productivity while providing more ergonomics to the operator. 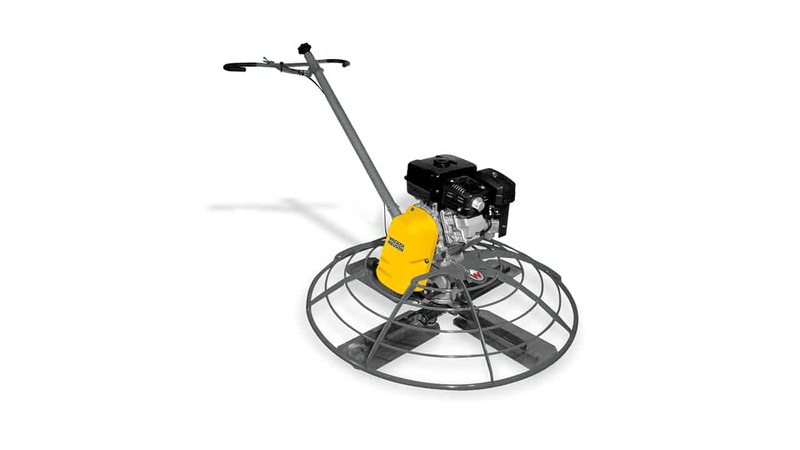 The folding centre pole makes transporting easy and the guide handle reduces vibrations, thus allowing comfortable working.